When buying a car, it always helps to plan ahead—and our payment calculator helps Pueblo drivers do just that. If you’re considering a few vehicles — new or used — this handy tool can help you determine which best aligns with your budget. Simply input the price of the vehicle you want, followed by the interest rate, loan term, and down payment amount. Planning on trading in your current car? Use our KBB Instant Cash Offer tool or our TRUECar True Cash Offer tool to determine your trade-in value, and then fill in the payment calculator with your current car’s estimated value! 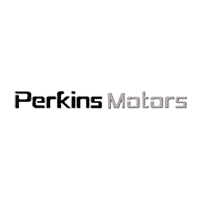 If you have any questions, don’t hesitate to contact us at Perkins Motors.